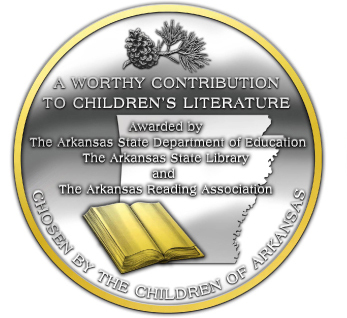 Video File: History of the awards. 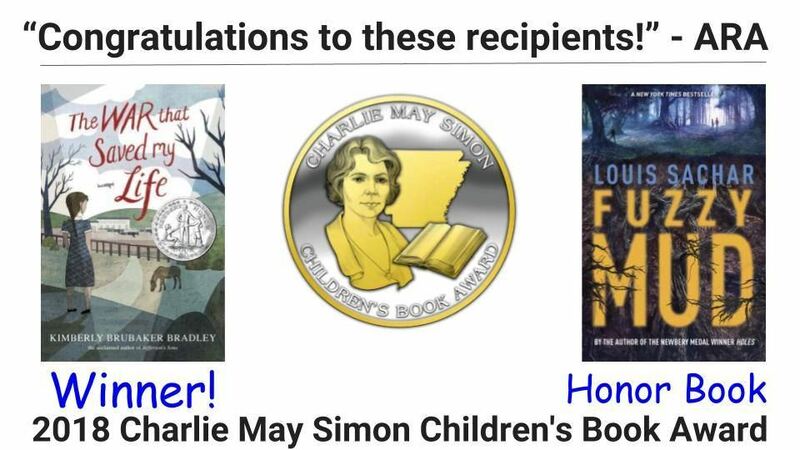 PowerPoint Version: History of the awards. 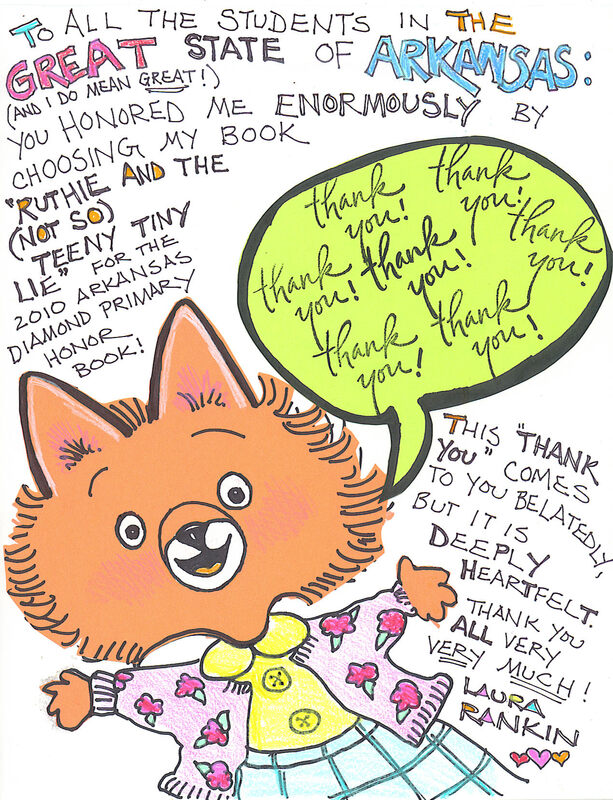 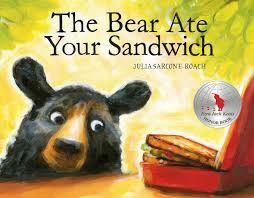 written and illustrated by Julia Sarcone Roach, published by Knopf, is the winner of the 2018 Arkansas Diamond Primary Book Award. 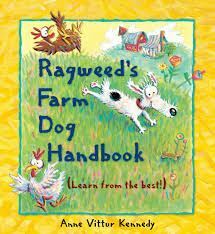 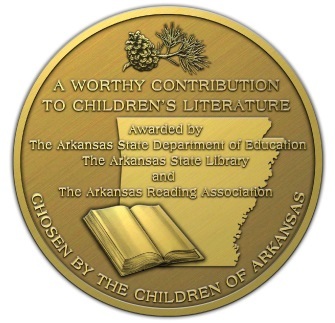 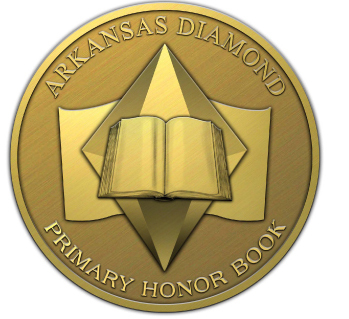 written and illustrated by Anne Vittur Kennedy, published by Candlewick, is the Honor Book for the 2018 Arkansas Diamond Primary Book Award. 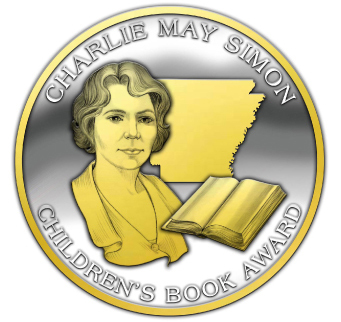 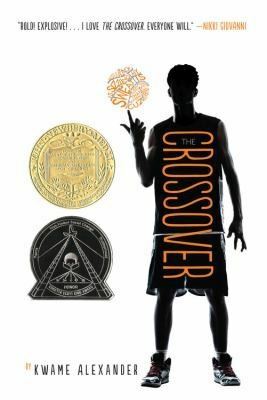 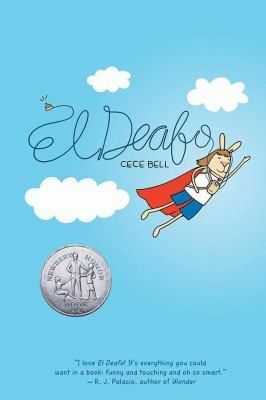 2017 Charlie May Simon Children's Book Award.